What is Broadband Security Solution? 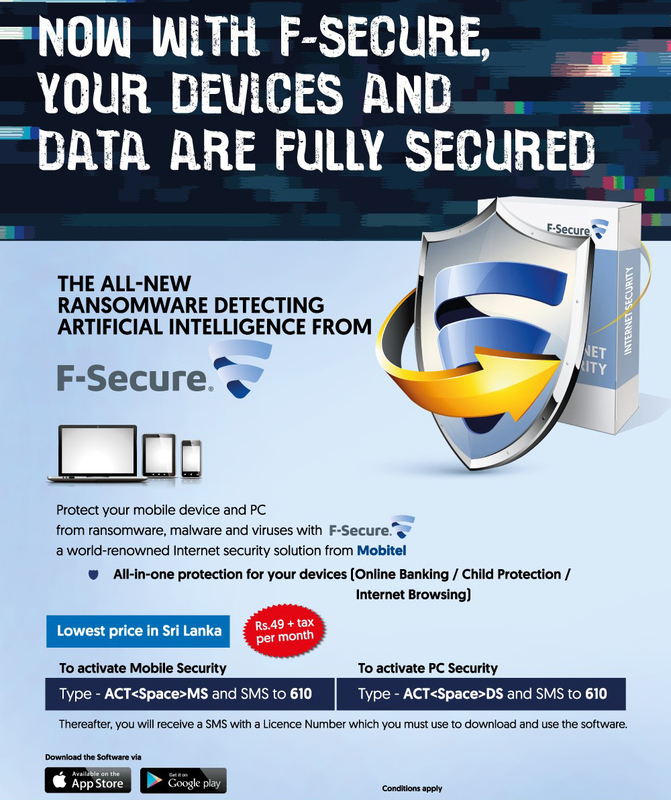 Mobitel along with F-Secure will protect Mobitel PC and Smartphone internet users as a value added service in their internet package. 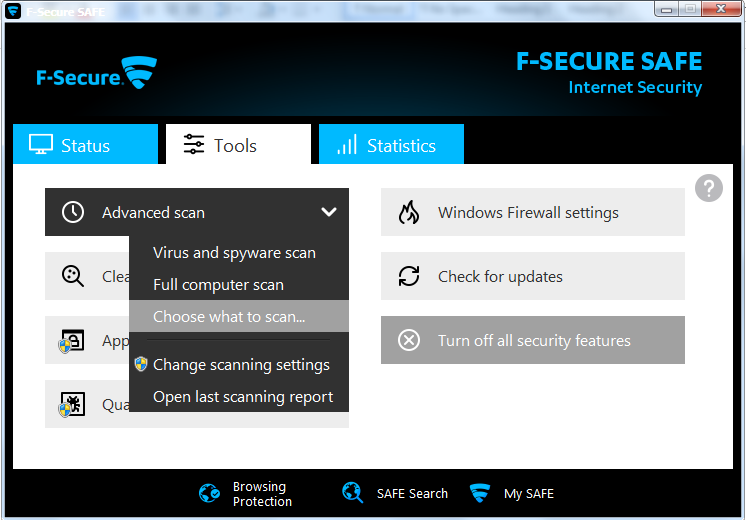 The solution includes features such as protection from viruses, spyware and other malware, Anti-phishing, Email scans, Parental feature (PC) and Support method (email, phone). The facility will be available for both Prepaid and Postpaid connections free of charge a 30 day trial period. How does a customer obtain information about this product? What is the activation / deactivation detail for the service? After the trial, the customer will receive a SMS from Mobitel confirming their subscription. Separate activation codes will be required for PC and Mobile Security solutions. The Customer will receive the license key in the next SMS upon sending of the activation details to Mobitel. Upon receiving the license key SMS, the customer will receive another SMS with the URL to guide them to the F-Secure web page. Where do I enter the subscription key? 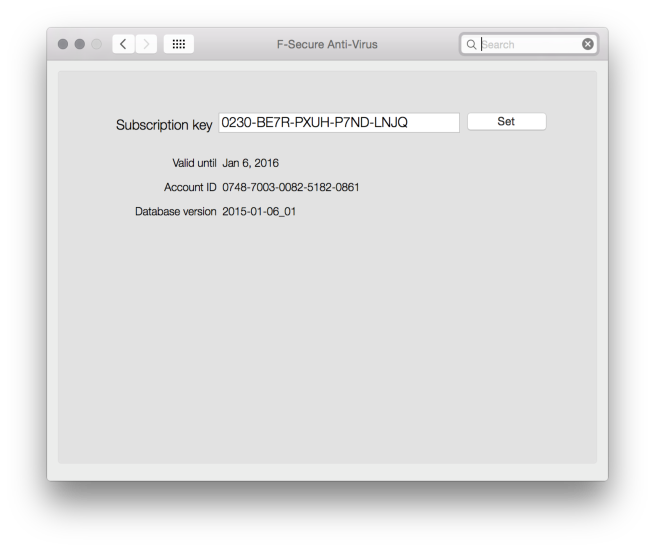 Enter your subscription key for the application, and click OK.
How do I activate F-Secure on MAC? 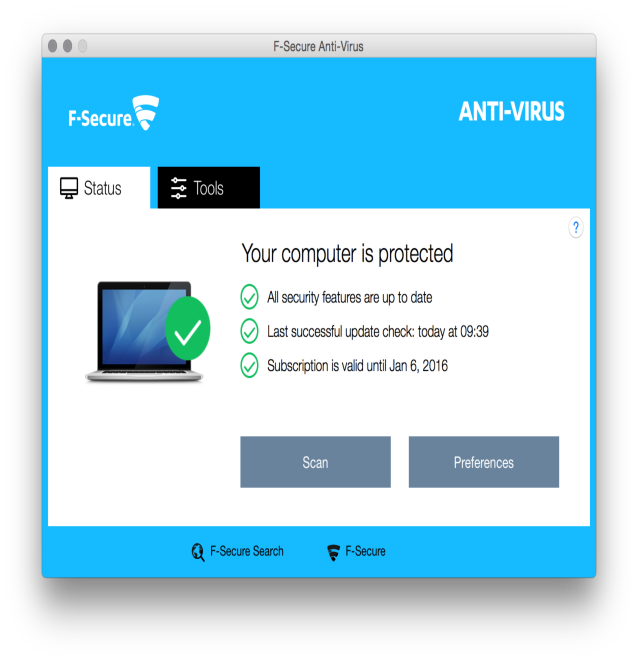 Important – For MAC PC users , F-Secure has named the software as “Anti Virus” and it has the exact same features as Internet Security. 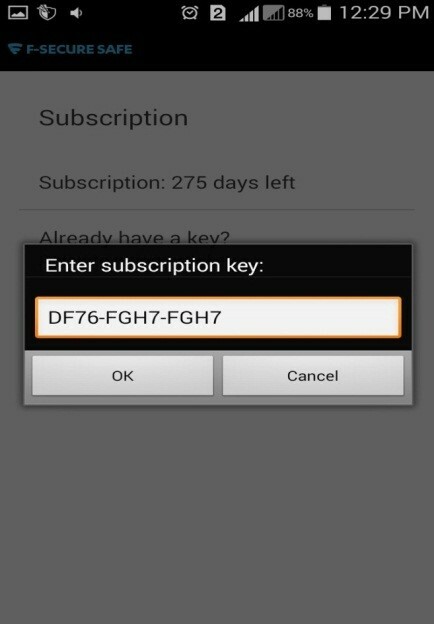 If I lose my subscription key, how do I get it back? 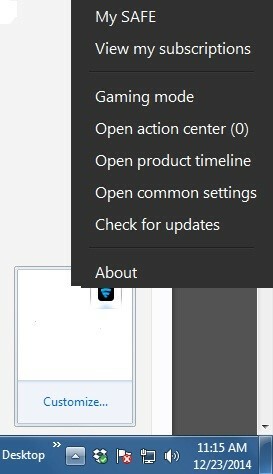 If I cannot see my subscription key, can I receive it again? What is the total price of the product inclusive of taxes? Is there any billing code available for this service? Can I get more than one license for the same Mobitel number? Can the license be billed annually rather than monthly? How could the Call Centre agent handle technical issues / customer complaints? If the complaint is not supported by the first level, please forward to CRM team in order to liaise with Evolve Ltd.
How do I scan the license manually? If the device is infected by a virus do I need to format it and install? Can I install it to more than one device? No. But you can transfer the subscription key to another device. 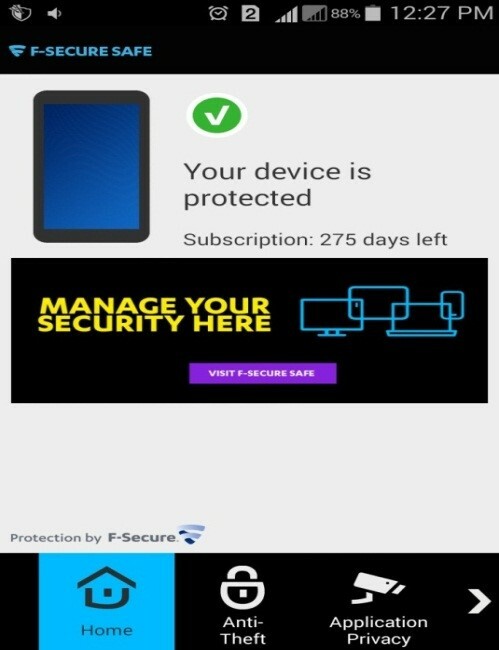 The moment the key is transferred to a different device, the service will be unsubscribed from the first device. What is the impact on the device if I install this? 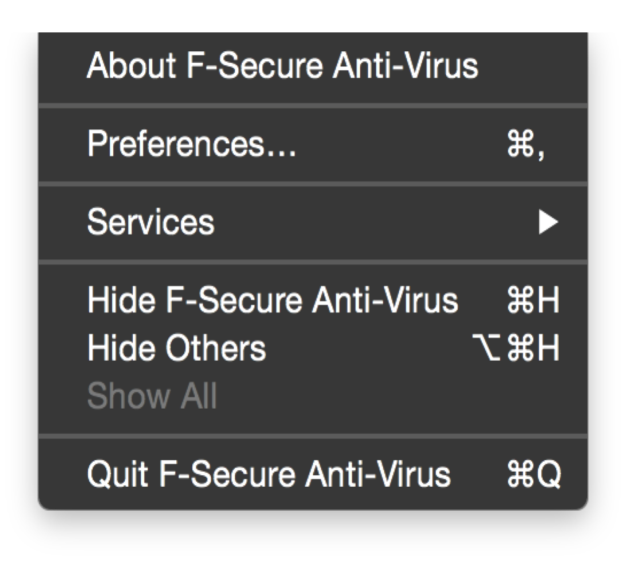 What are the contact details of the Local Agent available for F-Secure?